The requirements for excellent cleaning in the cleaning industry are as follows. The company needs to spend the time required to do the job correctly and they need to use top quality products and equipment. Their technicians must have the knowledge to identify types of carpet or upholstery material and should have the knowledge to know the limitations and requirements to clean each type correctly. 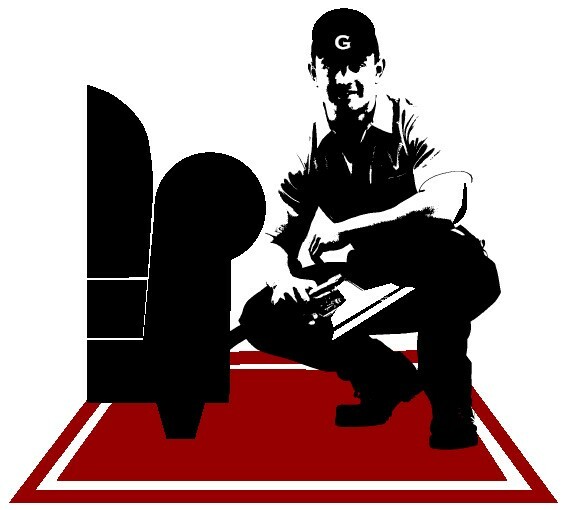 And, the technicians should have the experience needed to insure the carpet or upholstery does not get damaged during cleaning. With that said, not all cleaning companies follow those guidelines. Remember – All businesses are “For Profit”! So, when companies use low prices to get your business, realize that they are going to cut corners to make a profit. As a result, they will reduce the quality of proper cleaning through one or all of the following. 1) They allocate less time for the job, which forces the cleaning crew to rush and not properly clean your fabrics. 2) They use inexpensive cleaning chemicals to reduce the cost which prevents optimum cleaning results. 3) They use inexperienced, under paid labor who may not know how to properly deal with fabrics or challenges. This inexperience becomes a real problem when there are stains or the fabrics are non-traditional. If they are not addressed correctly, the stains will remain and might become permanent. 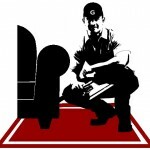 Also, if the technicians do not understand the type of carpet or upholstery encountered, actual damage can occur. The morale of the story is “The cheaper the price, the more a company reduces the cost to perform the job”, which affects the quality of cleaning. The Grayson Smith Company always allows enough time to do the job right. We use the safest and best products. Plus, the owners actually do the work, experts with a vested interest in making sure the best possible cleaning is provided.